Profiles are encouraged to profile a person's work experience, education, skills, abilities, and leadership qualities. In other words, they read like a resume with a personal photo. Profiles are public by default, but checkboxes for each piece of information entered let users customize what others can see about them. 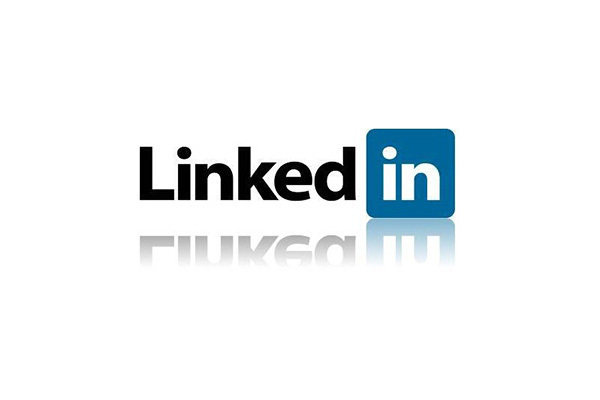 How can you access LinkedIn? LinkedIn is accessbile both by mobile device and cell phone. Users can link their Twitter and LinkedIn accounts so that their LinkedIn status is automatically tweeted, or vice versa. Anyone age 18 or older is eligible to join LinkedIn, and as soon as teens turn 18 they may find value in signing up. LinkedIn can help them connect with colleges, find part-time jobs or internships, start building a network of business contacts, and learn from professionals in the fields they are interested in eventually pursuing.